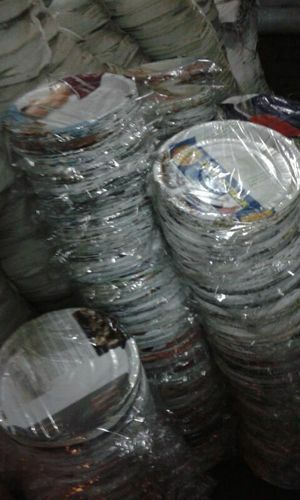 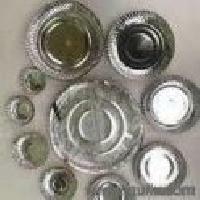 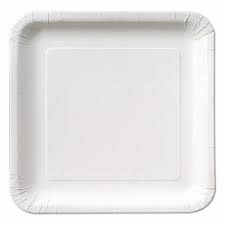 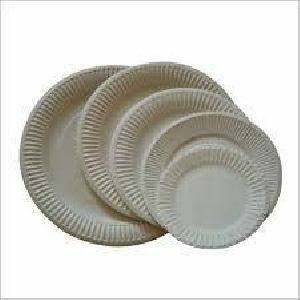 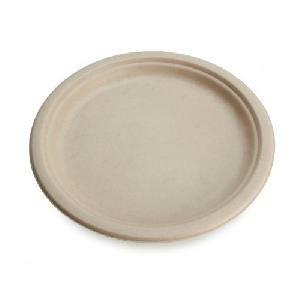 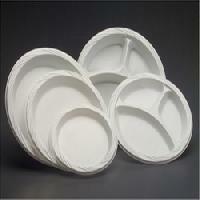 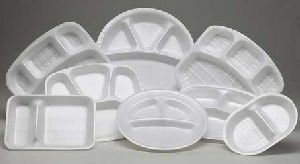 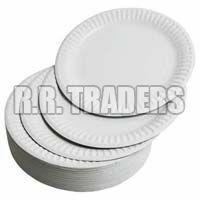 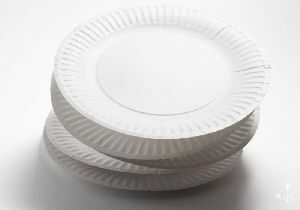 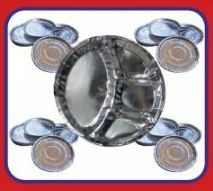 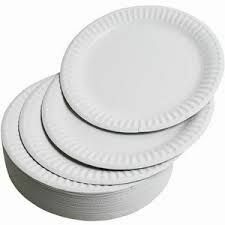 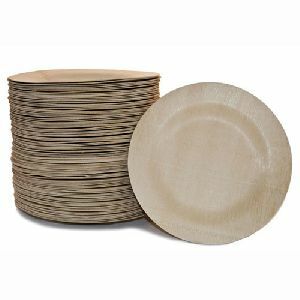 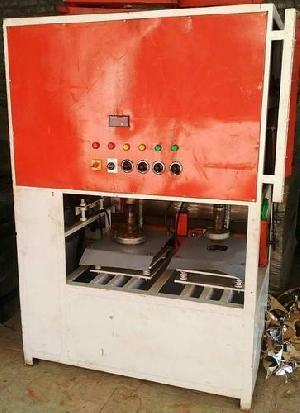 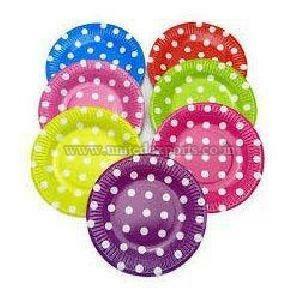 Business-offer- buy-back-offer-low-investment-with-high-returns-paper-plates- *** 100 pices. 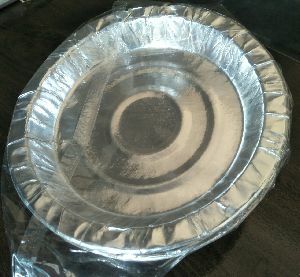 Packaging Details : STRONG PACKING TO AVOID BREAKAGE AND THE SHIPMENT IS THROUGHLY PASSED THROUGH DROP TEST AND STRICTLY LABELLED FOR FRAGILE ITEMS. 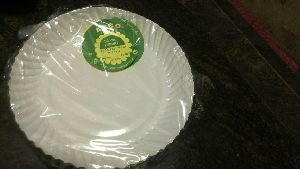 WE ALSO PACK ON BUYER'S INSTRUCTIONS. 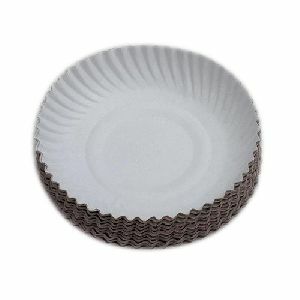 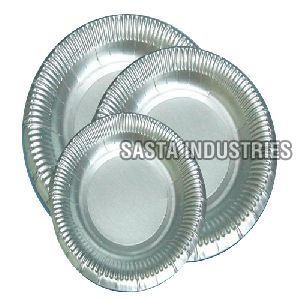 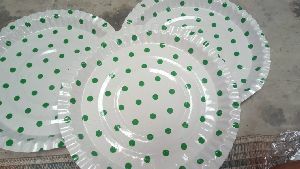 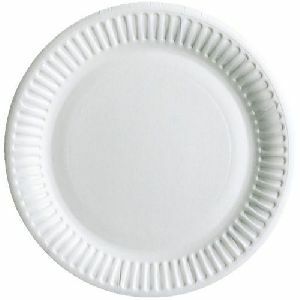 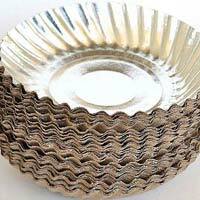 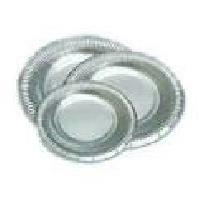 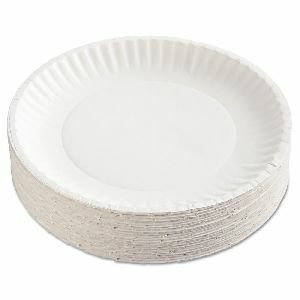 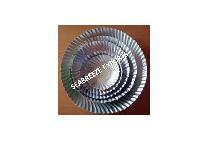 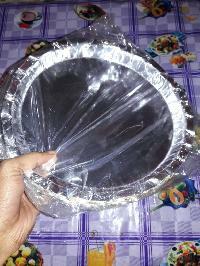 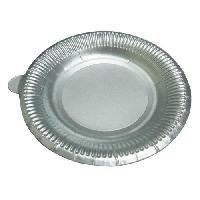 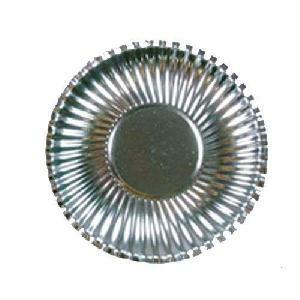 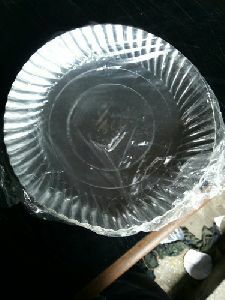 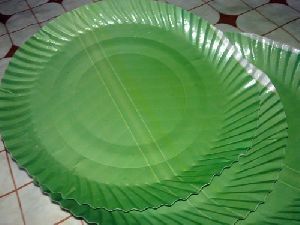 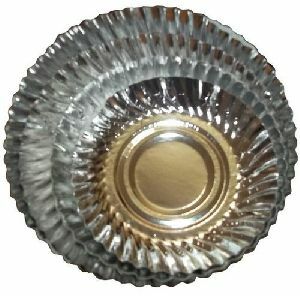 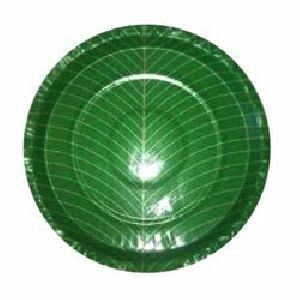 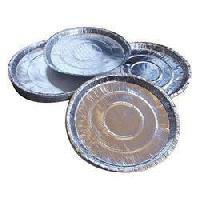 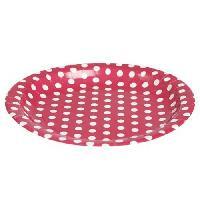 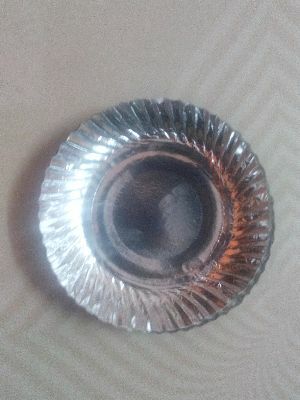 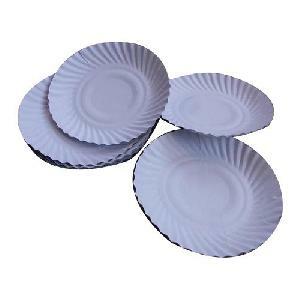 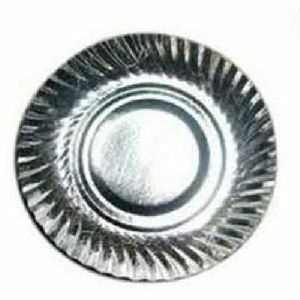 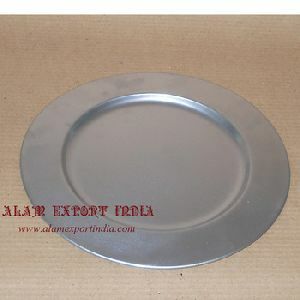 Silver Laminated Paper Plate 8"
Size (or diameter) : 8"